Taking the whole gospel to the whole world before Jesus comes! Who is Tim Todd and what is so special about the ministry of Revival Fires International? In each generation, God seems to raise up special men and women to whom He gives the opportunity to be used in a mighty way. Tim is such a man. In his heart there burns a desire to reach every man, woman, young person and child on the face of the earth with the glorious gospel of Jesus Christ. Tim has a special message for the church during this end-time revival. He conducts special services where God’s Word is preached under the anointing of the Holy Ghost. Tim’s message is pure gospel, his delivery is dynamic, and his heart is aflame with the power of God. Tim, resides in West Monroe, LA along with his beautiful wife Angie, and their four precious children, Luke, Miracle, Mariah and Mikalen. Tim has served in full time “front-lines” evangelistic ministry for more than thirty-two years. He exhibits a God-given ability to preach in a clear and powerful manner under a strong anointing of the Holy Ghost. Each message Tim preaches has a strong emphasis on Holy Ghost revival, commitment, holiness, renewal, healing and soul winning. 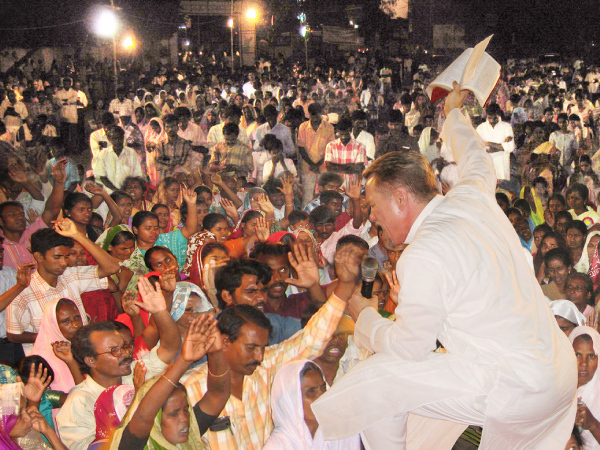 In Tim’s revival services and overseas evangelistic crusades thousands are being saved, reclaimed, filled with the Spirit, healed, delivered and set on fire for God. Tim has had the opportunity to preach the Gospel around the world in Africa, Russia, Latvia, India, Haiti, Mexico, the Bahamas, Cuba, and the Middle East. Tim is always ready to preach God’s Word without fear or favor. 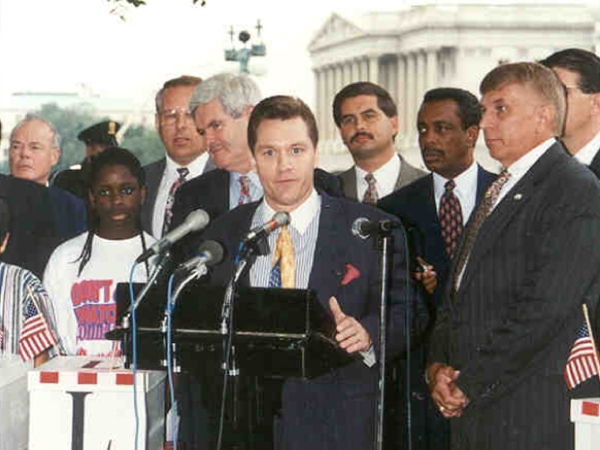 In June of 1995 Tim delivered in excess of one million signatures, for “Voluntary school prayer and Bible reading,” to the U.S. Congress commanding the attention of then, U.S. House Speaker, Newt Gingrich and other high ranking government officials. Whether in the largest churches in America, the seediest slums in some third world country, or before national political leaders, Tim sees only one thing… people who need Jesus! As a young man Tim won the “World Champion Preacher Boy Contest” sponsored by the famed Kiamichi Men’s Clinic in Southeast Oklahoma. 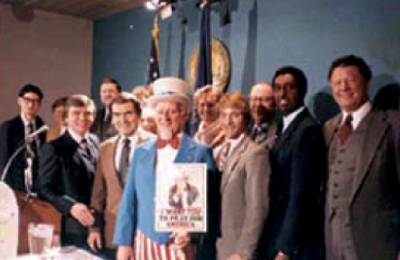 In March of 1987, Tim, along with his dad, Cecil Todd, Tim LaHaye, Senator Jesse Helms, James E. “Johnny” Johnson, Joseph Scheidler, Congressman J.C. Watts and many other prominent leaders, delivered one million petitions voicing their opposition to the continued killing of preborn babies through abortion. This historic delivery gave Tim an audience before the U.S. Supreme Court Justices and the National Press Corp. Tim was able to share the Word of God before a national audience. 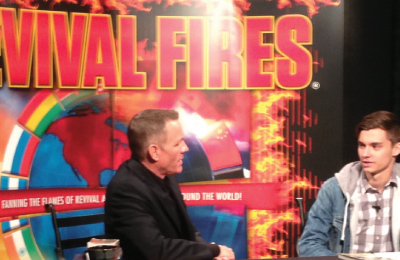 Tim has an evangelistic television broadcast titled REVIVAL FIRES that airs three times weekly on The Voice Network and has been featured numerous times on Daystar, TBN, 700 Club, NBC Nightly News, CNN, FOX News, American Family Radio, USA Radio, Inspirational Network and many other national media outlets. 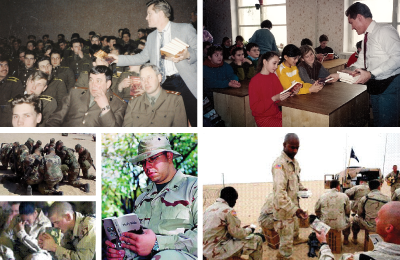 Revival Fires provided more than 150,000 Bibles for our troops during the Gulf War; more than 250,000 Bibles for our troops defending America in the war on terror in Afghanistan and Iraq; 5 million Bibles for Russian military soldiers and young people in Russia’s public schools. Revival Fires built a Mercy Hospital and Nurses Training Center, 150 churches and two orphanages in Kerala State, India. Tim attended Dallas Christian College in Dallas, TX; Central Bible College in Springfield, MO; Jimmy Swaggart Bible College in Baton Rouge, LA; and received an earned Doctor of Theology from North Carolina College of Theology in Wilmington, NC. 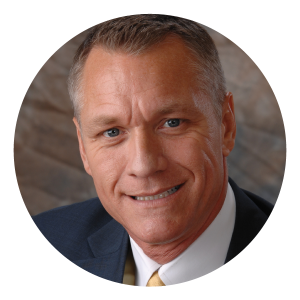 Tim grew up in the ministry of his father, Evangelist Cecil Todd, and in addition to being a powerfully anointed preacher of the Word he has a dynamic personal testimony. Tim’s unique life experiences qualifies him for ministry to the entire family.